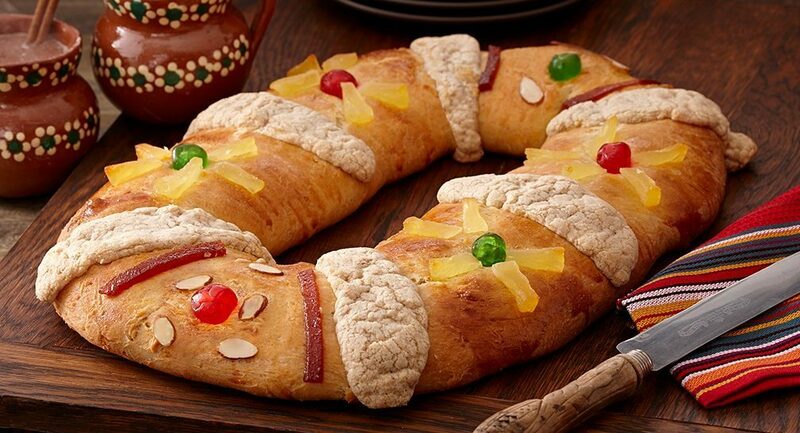 The King Cake is a special treat eaten during the holiday of Epiphany. 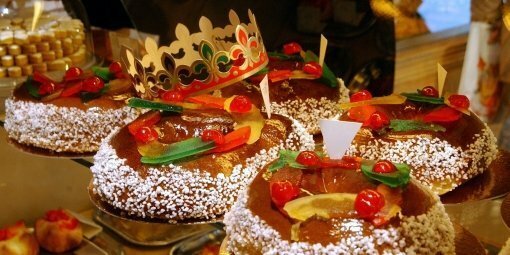 Celebrated on January 6, twelve days after Christmas, Epiphany marks the arrival of the Magi (also called the Three Kings or Wise Men) in Bethlehem. 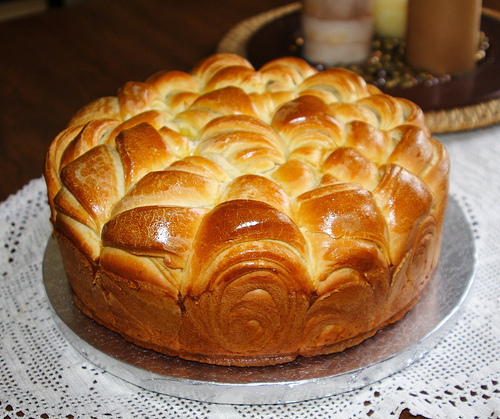 The traditional cake is made of puff pastry with filling decorated with criss-crossed lines. 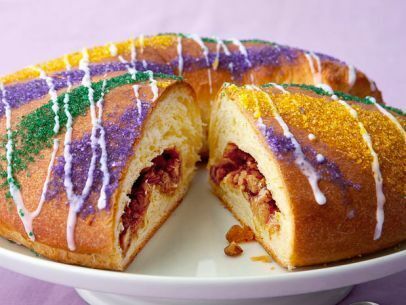 The French particularly enjoy king cakes with frangipane, or almond cream. 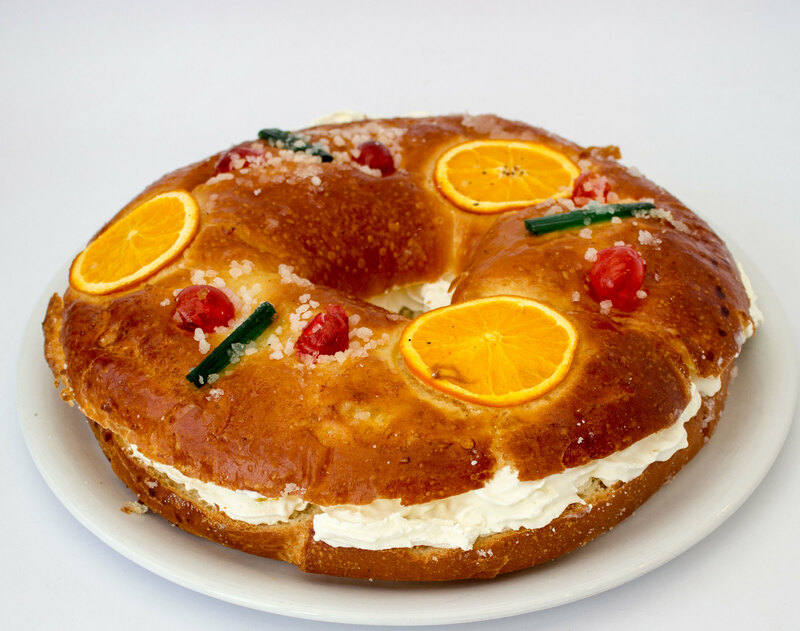 There is a special process that is customary for cutting the famous cake. Typically, the youngest child hides under the table, and calls out who the first piece will be given to, then the next, and so on. The person who finds the charm in their slice gets crowned, and chooses their king or queen for the day. 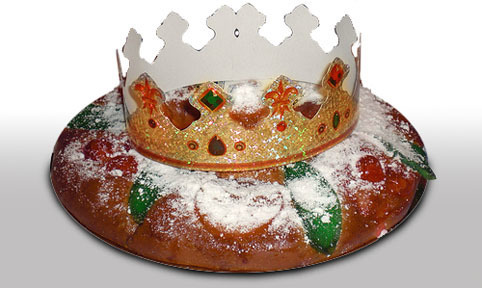 A paper crown is often sold with the King Cake for this reason. Why is there a charm hidden in the cake ? In the 18th century, the charm was a porcelain figurine representing a nativity figure. Nowadays, all sorts of charms exist- even cartoon characters ! The recipe sometimes differs depending on the region. 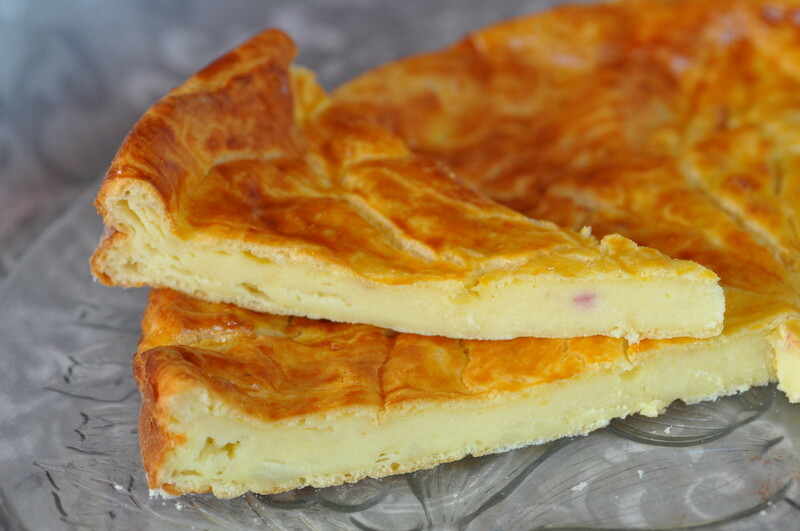 For example, in French Guiana, the Galette is filled with coconut, almond, or guava cream and is eaten during the period of Carnival with champagne. 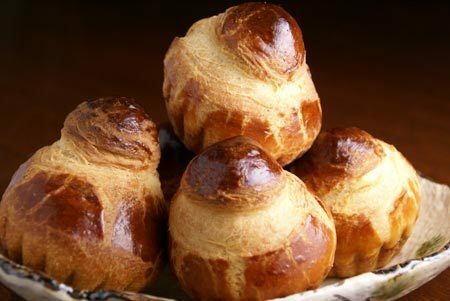 In Eastern France, you would taste a Galette comtoise, a dry cake filled with choux pastry, flavoured with orange blossom and covered with sugar and butter. 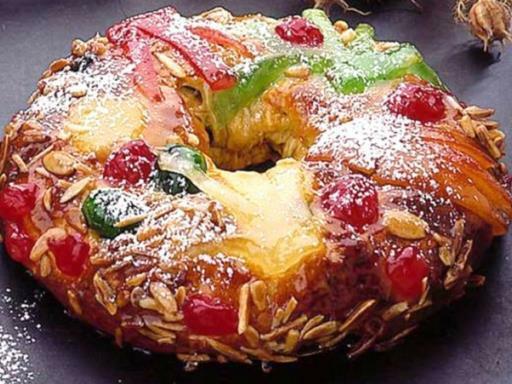 … this delicious delight is sure to please you. 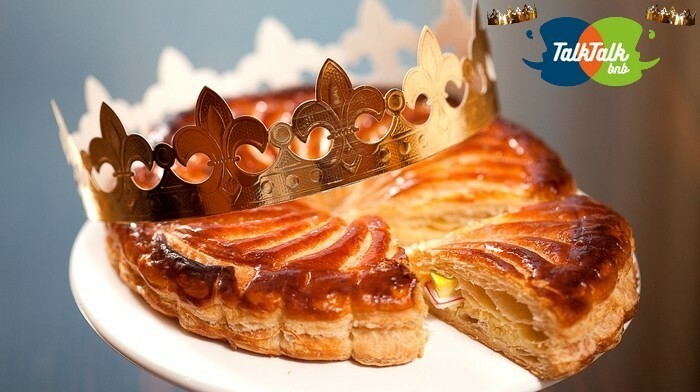 Here you’ll find an easy recipe to make your own king cake with frangipane, so you can start the tradition in your family ! Heat the oven to 210°C (400°F). 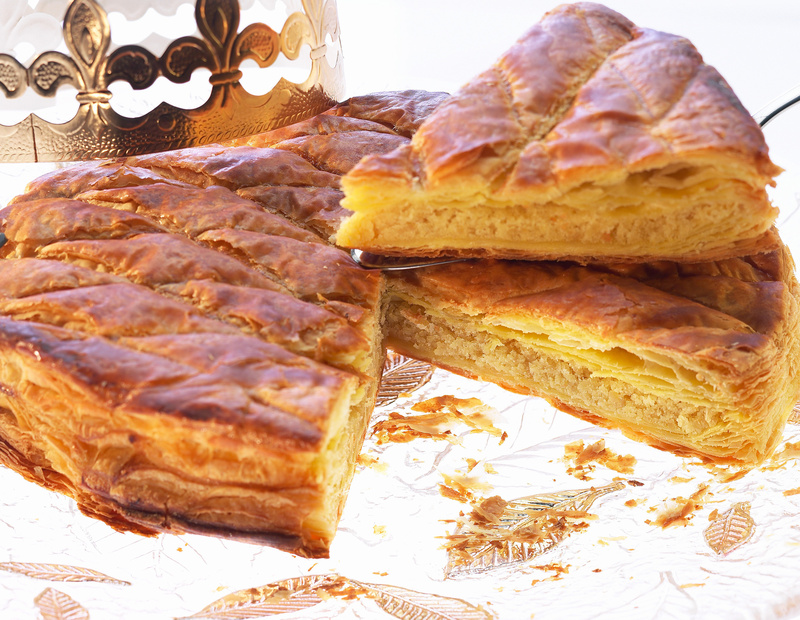 Roll out one puff pastry and pierce it all over with a fork. Mix together the almond powder, sugar, egg, butter and almond extract. Spread the cream onto the pastry, leaving a couple inches of space around the edge. Place your charm (close to edge, to minimize the risk of hitting it when cutting the cake). 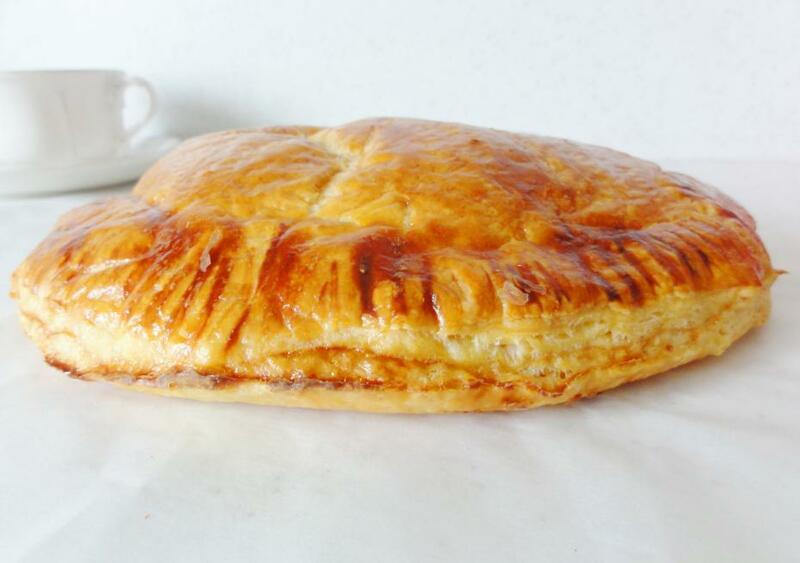 Cover with the second puff pastry and seal it tightly, crimping the edges. Use a knife to decorate the top with a criss-cross pattern, then brush with the egg yolk, diluted with a couple drops of water. 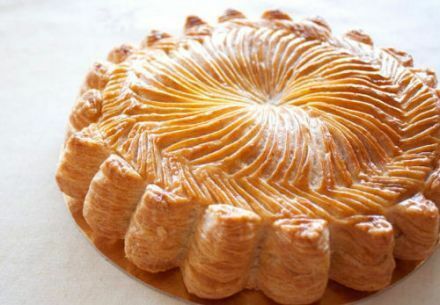 Pierce the top a couple of times to let air escape, so that the cake doesn’t puff up too much. Bake for around 30 minutes or until golden brown. 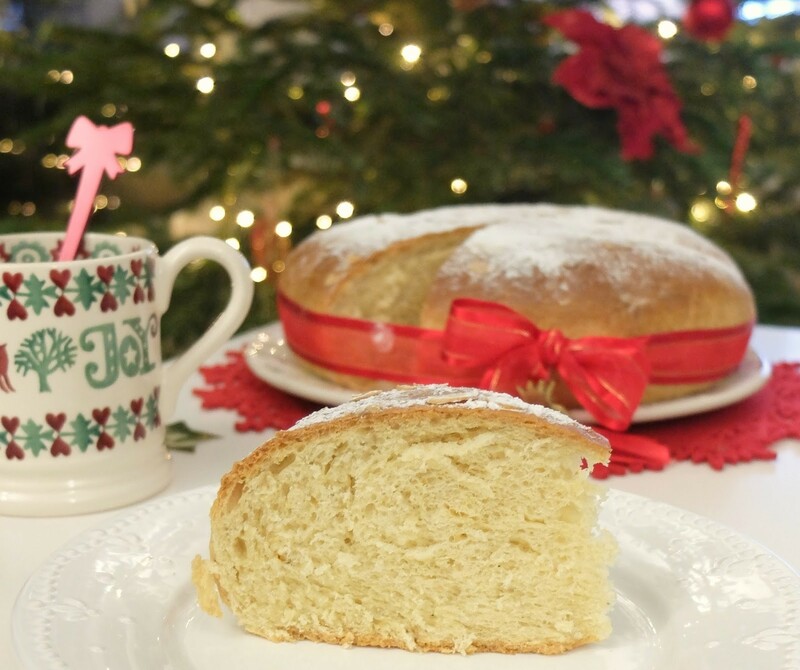 Do you have any special Epiphany traditions or recipes you'd like to share ? Let us know in the comments !